London: India's securing of extradition of liquor baron Vijay Mallya offers "a template" for a similar outcome in the Nirav Modi case, a renowned London legal firm specialising in extradition cases said on Tuesday. "Further to the Vijay Mallya case, India now has a template to refer to when dealing with the extradition procedure of Nirav Modi from the UK. The good news is that the UK's Home Secretary Sajid Javid, has already set things in motion, by agreeing to the extradition request," Sarosh Zaiwalla, Founder and Senior Partner at Zaiwalla &amp; Co. LLP, said in a statement. Zaiwalla, a prominent lawyer of Indian descent, however, noted that the process could be delayed if the absconding diamantaire, who along with his uncle Mehul Choksi, fled India after defrauding the state-run Punjab National Bank of Rs 13,000 crore, has applied for asylum in Britain. In this case, the extradition proceedings are not likely to begin until the asylum application has been rejected, he said. Who is businessman Vijay Mallya and why is he a fugitive? Zaiwalla suggested that the Indian government's next step should be to "make a formal written representation to the relevant asylum department at Home Office setting out the grounds why Nirav Modi should not be granted asylum" as he faces allegation of fraud in India. 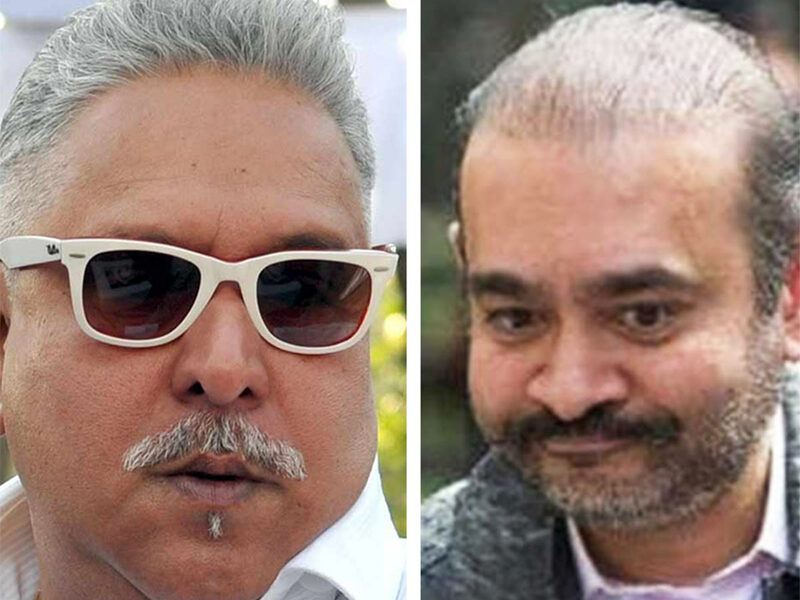 The next steps after Nirav Modi's asylum application is rejected will echo the Vijay Mallya case proceedings - starting from being directed to Westminster Magistrate, taken into provisional custody, applying for bail, and then the court will hear his plea, he said. Once the court rules for his extradition, the Home Secretary will be expected to once again sign the order for compliance. "At this stage, the case looks straight forward," Zaiwalla said, but cautioned that complications can only arise if Nirav Modi has acquired any European or other international citizenship. "In such cases, there might be a long battle ahead, subject to various international and extraterritorial legalities involved." On Nirav Modi now reportedly operating another diamond business from Soho in Central London, he said that this would imply the diamantaire had secured a National Insurance Number - a form of tax reference for operating a business/working in the UK. Noting that this comes as there is an Interpol red notice - to locate and provisionally arrest an individual pending extradition - against him, Zaiwalla said that such notice is not an international arrest warrant, "but merely a provisional request to detain an individual" which is purely optional for the country concerned.